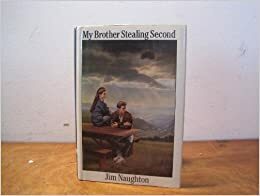 I recently re-read Jim Naughton’s My Brother Stealing Second, a young adult novel that one would be hard pressed to find these days. Published in 1989, My Brother Stealing Second is no longer in print. In fact, I purchased my own copy through Amazon, used and withdrawn from the public library in Clarinda, Iowa. Interestingly, perusing Amazon this morning, I feel a sense of astonishment to discover copies of this same novel on sale for as much as $150. But never fear, if you decide you wish to purchase your own copy to read: used copies are also available starting at a penny. Rife with adolescent angst revolving around a story that involves baseball, this novel caught and held my attention when I first read it in my early teens. In the story, high school second baseman Bobby Connely finds himself still reeling from the death of his brother, Billy. Over the course of the novel, Bobby confronts questions and insecurities about his own identity, finally accepting that he must now face life sans older brother. In the meantime, he uncovers secrets and corruption surrounding his brother’s death, which forces him and his family to make some difficult decisions as they face the future. I love the manner in which Naughton writes about Bobby’s baseball game towards the end of the book. His descriptions about playing baseball in general always bring me a sense of nostalgia: smelling the leather of a glove, the thinking process of a player, right down to battling distractions from outside the diamond, the feel of the bat connecting with the ball, emotional highs and lows. Naughton captures all the details and he does so convincingly. My Brother Stealing Second reads fast, and yet it manages to pull on the heartstrings of its audience. Sure, the teenage emotion that permeates every sentence can be overbearing at times, to a point that even I sometimes have to sigh, in spite of how much I love the book. But this angst also makes the story that much more real, because anyone who has ever endured the teenage years of life can relate to the thoughts and perspectives of these characters. If anything, I find that I turn to this book anytime I, personally, find myself going through an emotionally charged time. 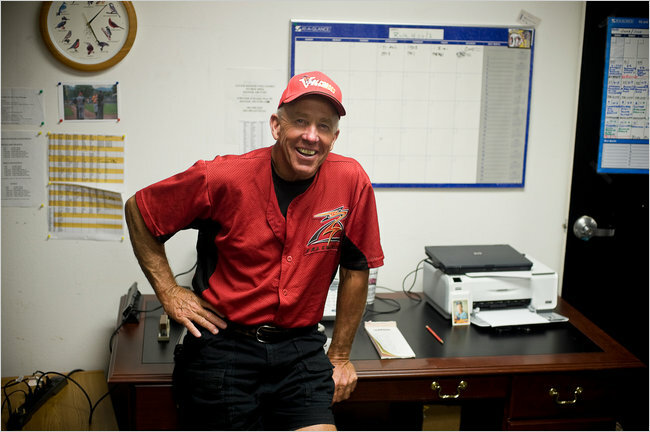 Throughout the novel, Bobby takes a series of “dives,” in which he remembers various experiences involving Billy. Naughton captures the experience of growing up, and through these dives, we get a glimpse at Billy, who has already passed at the start of the book. We see how Bobby thinks and reflects on the events surrounding him, and, in their own way, these dives encourage readers to do some personal reflection as well. In spite of the melodrama, or maybe because of it, I never find myself disappointed by this novel. 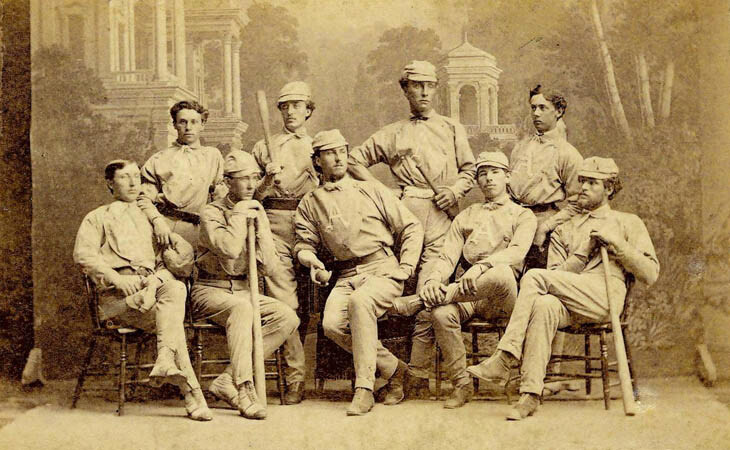 I suppose the emotional aspect of it gives me something with which to identify, and the fact that it’s about baseball gives me something enjoyable to balance things out. Regardless of the reasons, I keep coming back to it. During a meeting on May 28, 1957 in Chicago, Illinois, the owners of the National League unanimously agreed to allow the New York Giants and the Brooklyn Dodgers to move to the West coast if they desired. As a result of this decision, and the subsequent moves of the teams to San Francisco and Los Angeles respectively, New York did not host a National League club by the start of the 1958 season. Click here for the collection thus far! 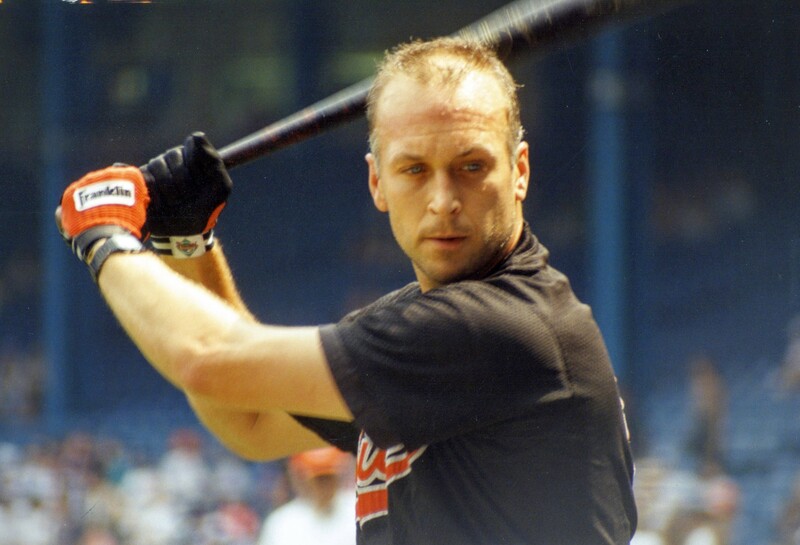 The Iron Man, Cal Ripken, Jr., hit his 300th career home run on May 24, 1994 as the Orioles defeated the Milwaukee Brewers 13-6 at County Stadium. The three-run homer came off Teddy Higuera in the third inning, producing three of Ripken’s six RBIs for the game.